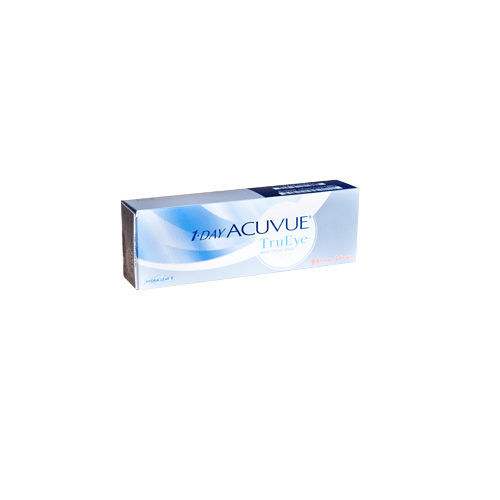 Johnson & Johnson 1•DAY ACUVUE® TruEye™ ( 30pcs ) is the world’s FIRST daily disposable contact lens that comes in a new breathable silicone hydrogel material called Narafilcon A – an innovative silicone hydrogel material saturated with a locked-in super smooth wetting agent which does not slow release onto the eye. 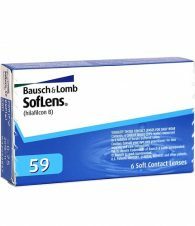 Narafilcon A delivers 98% oxygen flux to the cornea. 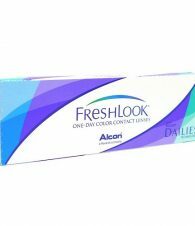 Acuvue’s new TruEye contact lenses are truly remarkable as patients will regain incredible white eyes and comfort at the end of the day because the super wet and super smooth surface has the lowest friction coefficient of any daily disposable lens on the market today – even exceeding 1-Day Acuvue Moist. This is great news for contact lens wearers experiencing pink eyes after a long day.